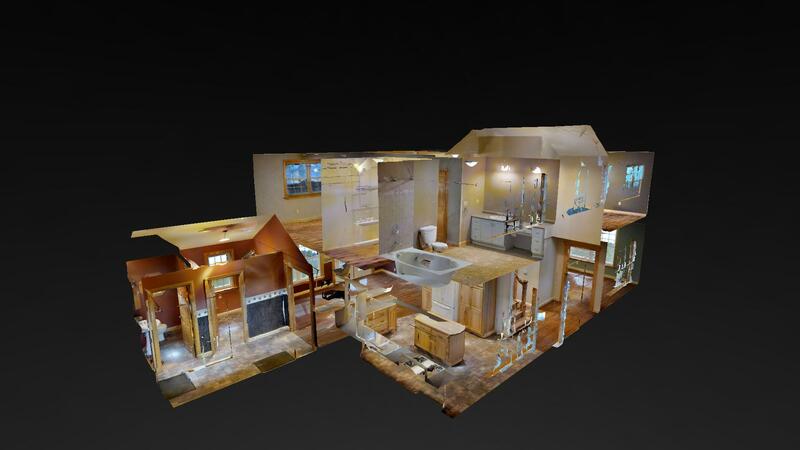 "3D Showcase is an online experience that lets home buyers move through a property and see it from any angle. 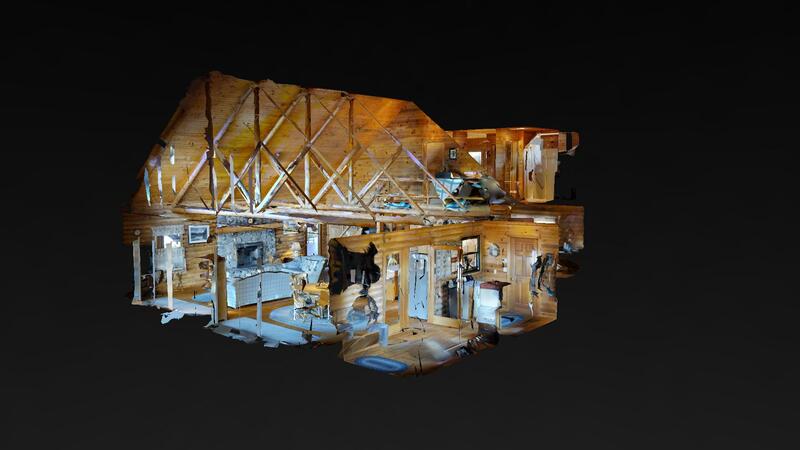 The unique dollhouse view gives a completely unique sense for the place." 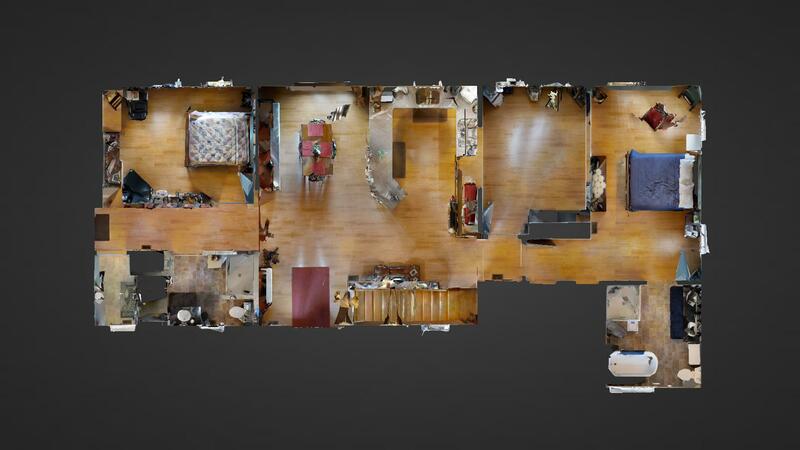 95% of buyers say they are more likely to call on a property that offers a 3D showcase tour. Potential buyers spend 3 times longer on your website with the tour versus without. As a seller this means: more qualified buyers and less 'lookers' with no intent to purchase the home. What does this mean to you as a buyer? Long distances are not an issue. Examples of homes we have listed or sold using this system. Click the photo to visit the tour.